River of History Museum | Downtown Sault Ste. Marie, Michigan! 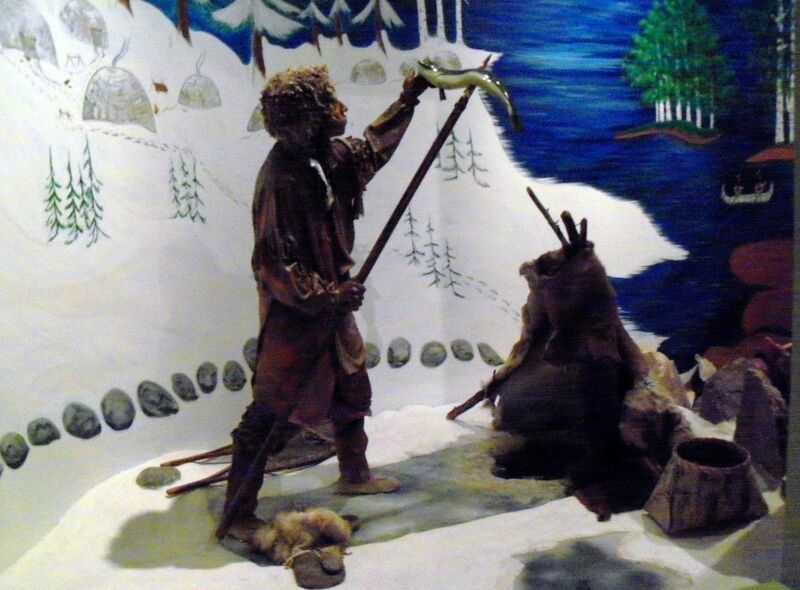 The River of History Museum illustrates the complete history of this culturally-important river and its people – from the days of glaciers through the 20th century. Museum hours are Monday – Saturday from 11am – 5pm.